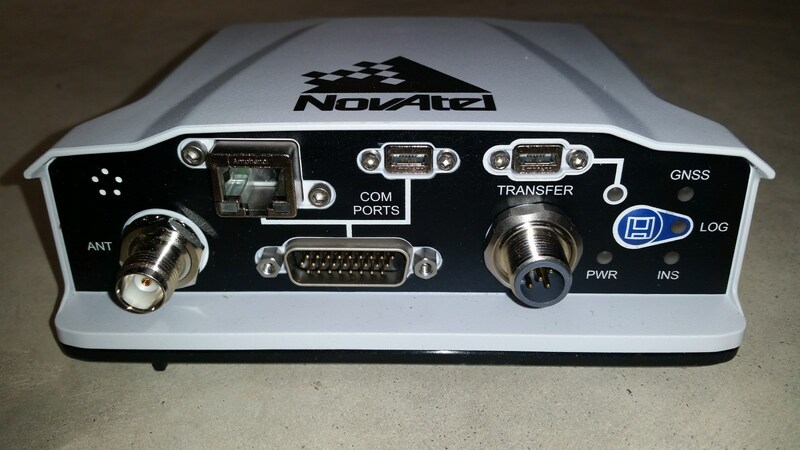 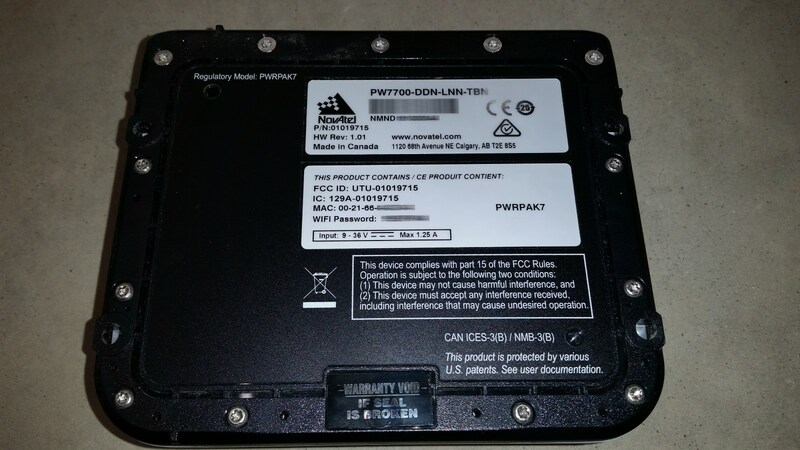 The NovAtel PwrPak7 is a triple frequency GNSS receiver based on the OEM7700 receiver card and includes RS-232 serial, USB, Ethernet, Wi-Fi, and 16GB of onboard storage. 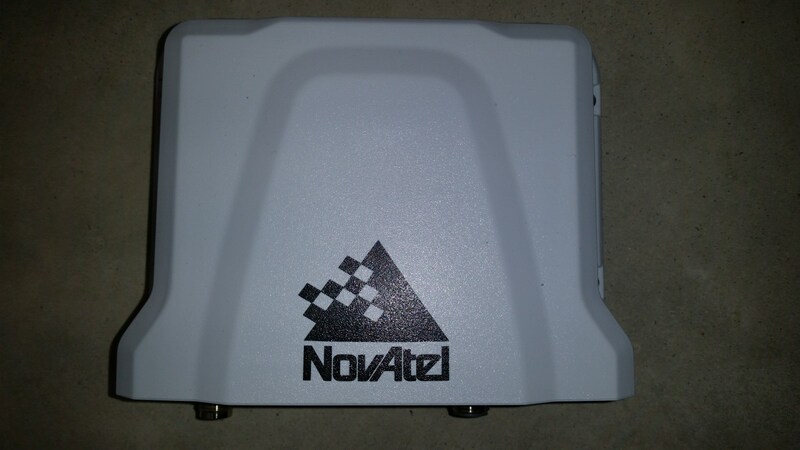 It can track all present and upcoming GNSS constellations and satellite signals. 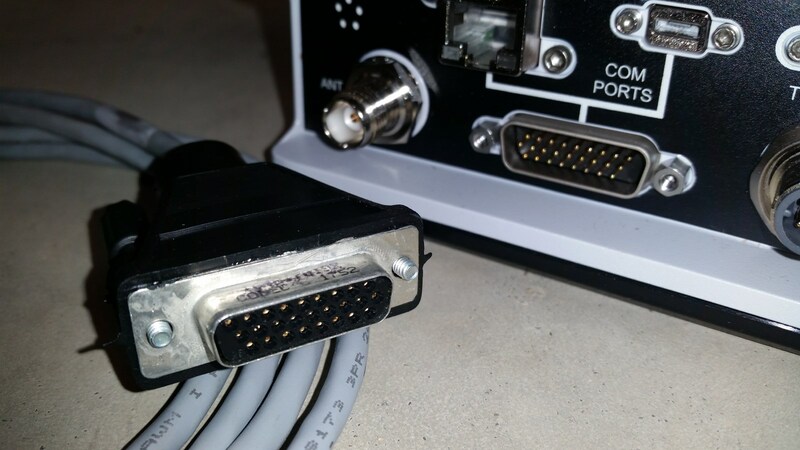 It has three RS-232 serial ports within the DB26 I/O port. 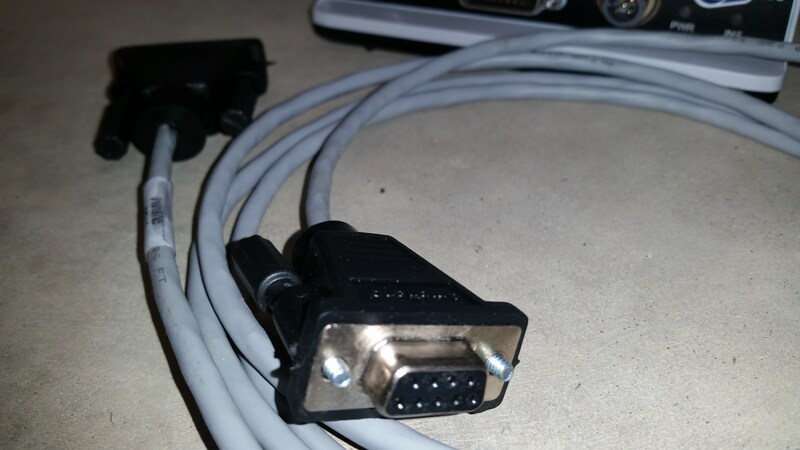 It includes a power cable, a DB26 to DB9 serial cable, and a mini-B to type A USB cable. 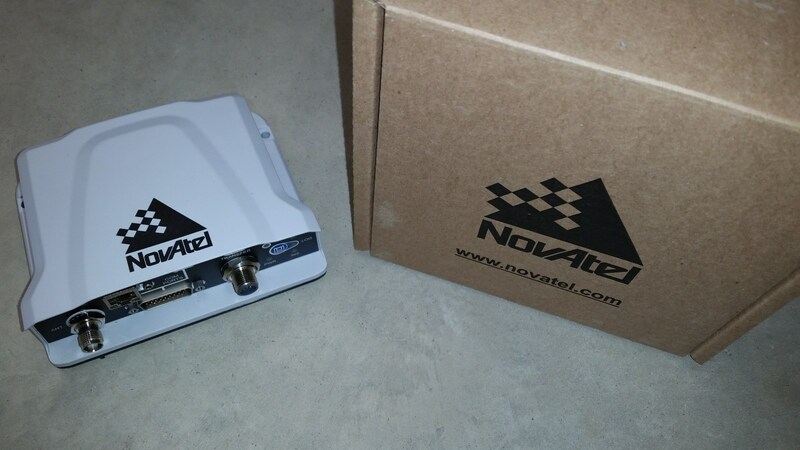 It does not come with an antenna or coax cable. 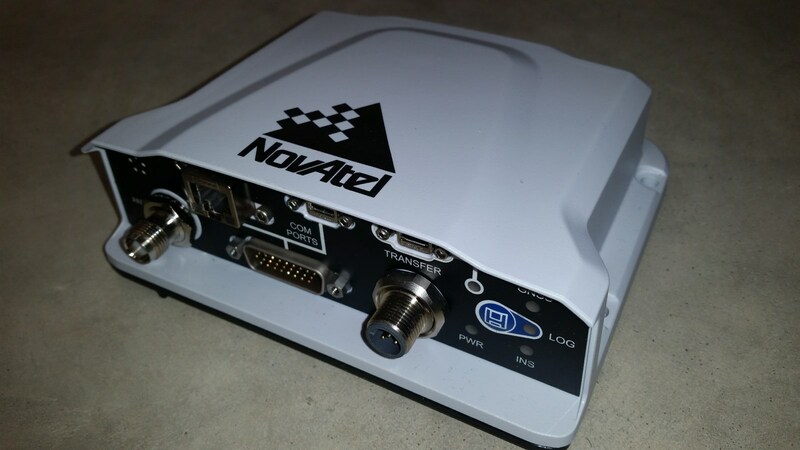 - Can use TerraStar satellite-based corrections for near-RTK accuracy without the radios or base station. 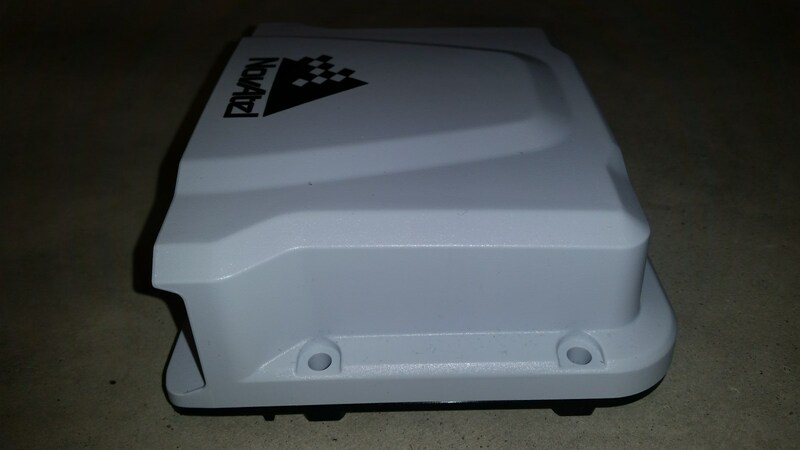 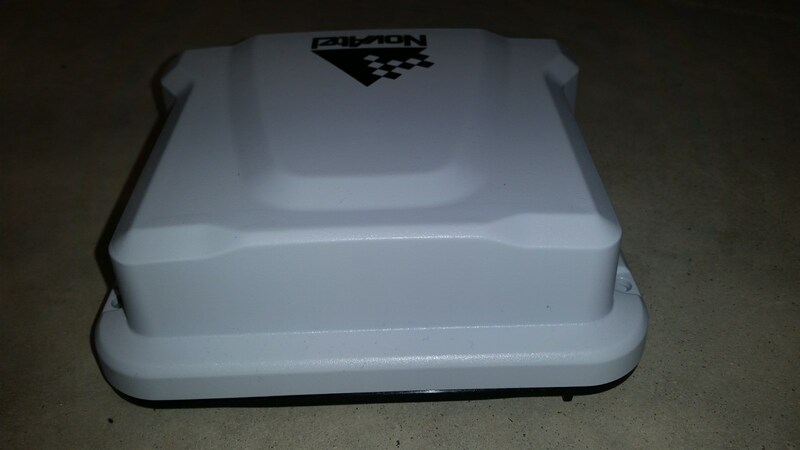 This will let the receiver function as either a RTK rover or as a RTK base station. 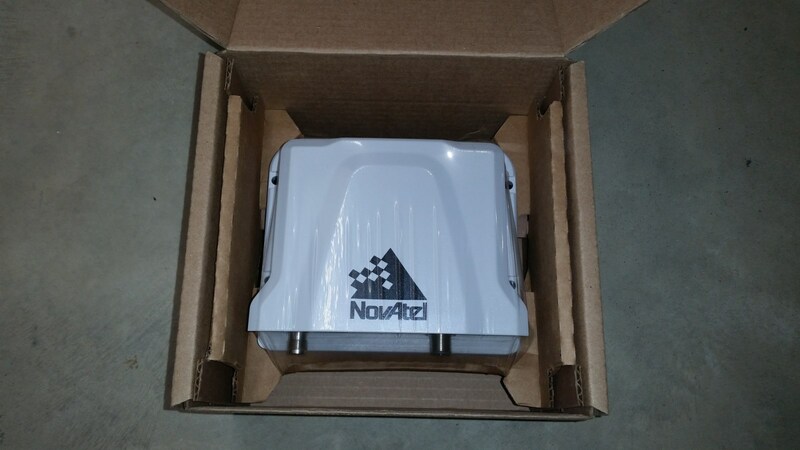 This will let the receiver function as a typical RTK base station. 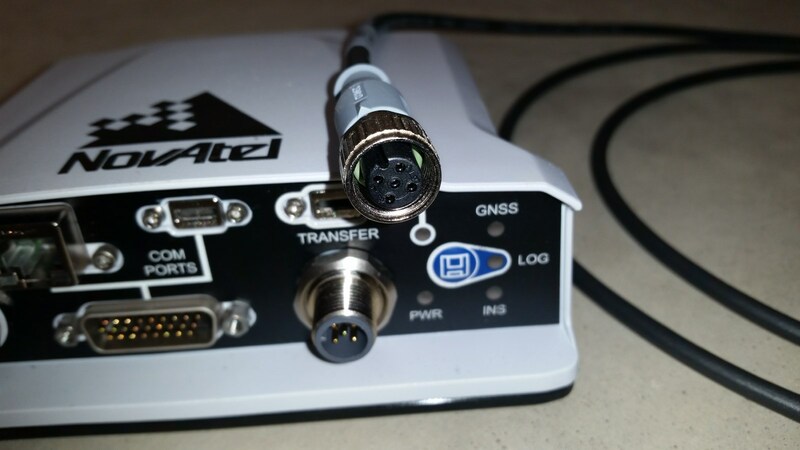 There are numerous other combinations of frequencies, constellations, and features. 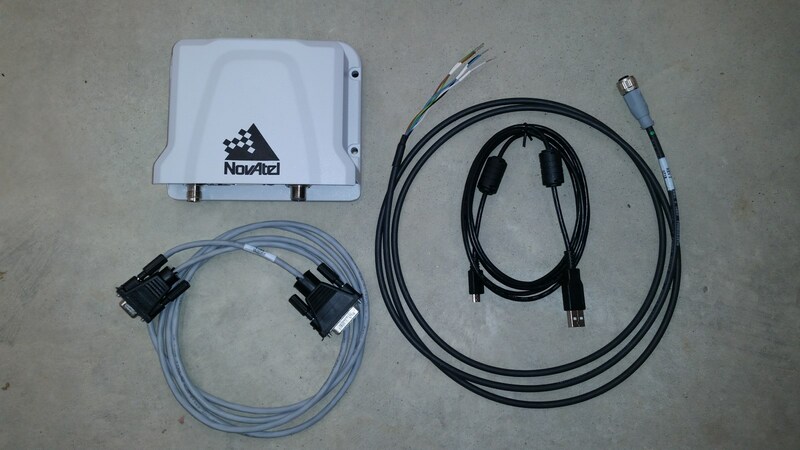 Feel free to tell us your intended use to get a quote on the right receiver for the task.